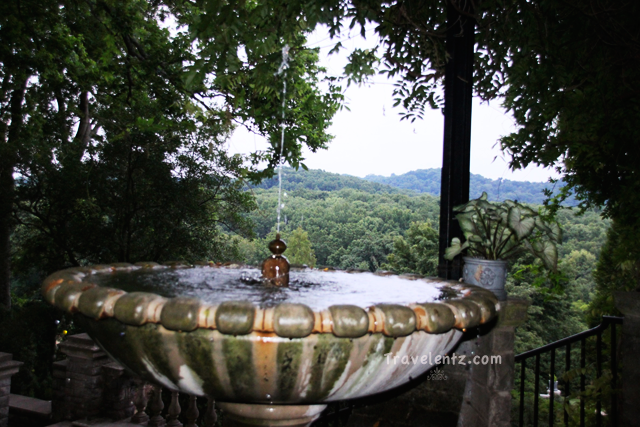 If you visited cheekwood you'll remember this fountain. I told you before I love fountain. The fountain is located in museum sides. For more you can check here.